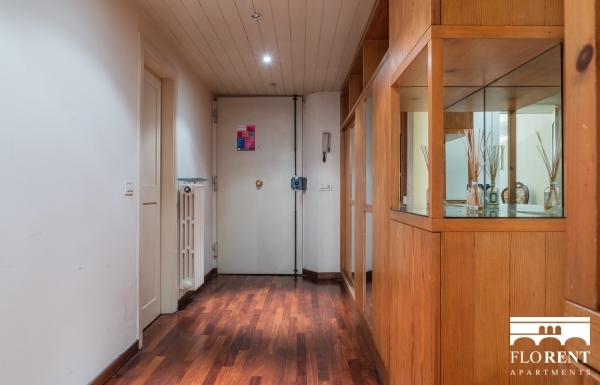 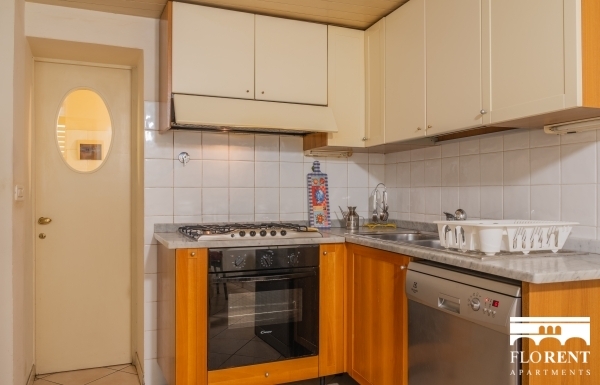 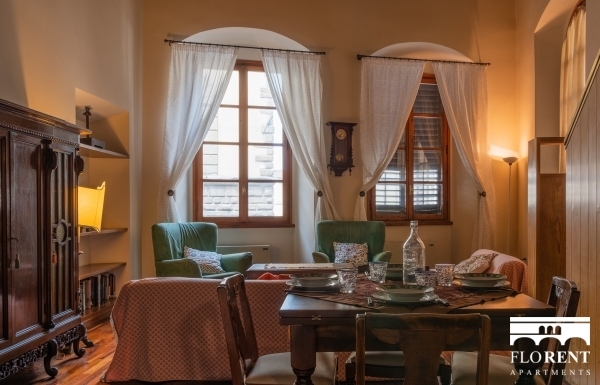 Two bedroom apartment in via Maggio, a few steps from Piazza Santo Spirito and Piazza Pitti. 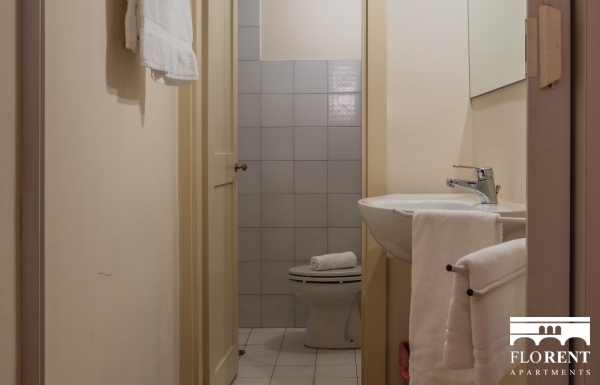 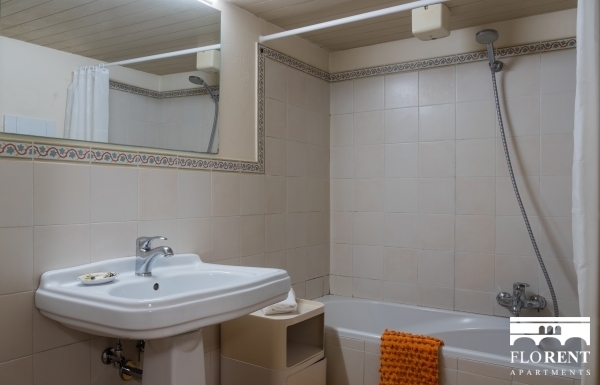 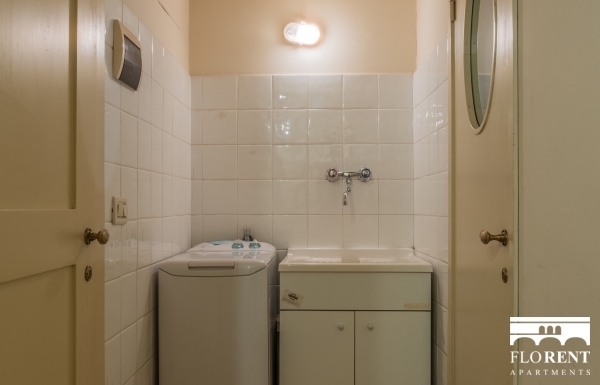 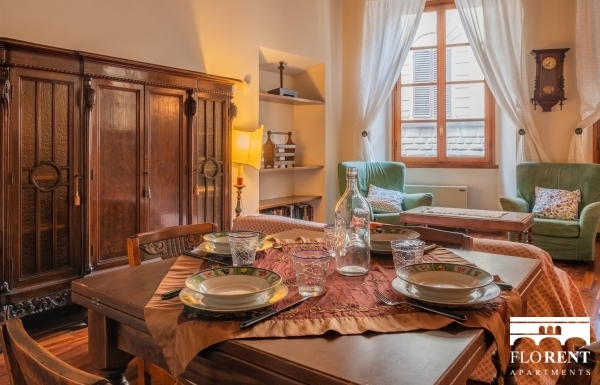 Located at the first floor, this apartment comes with two bathrooms and hosts up to 6 people. 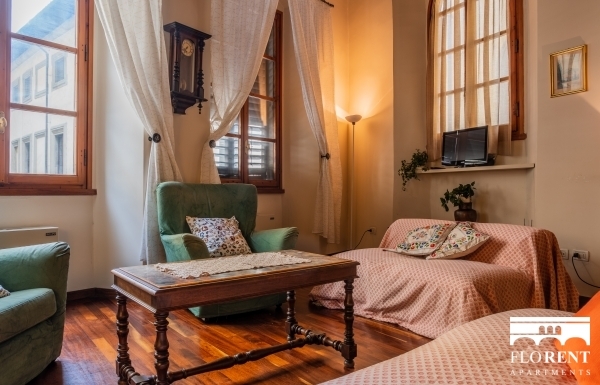 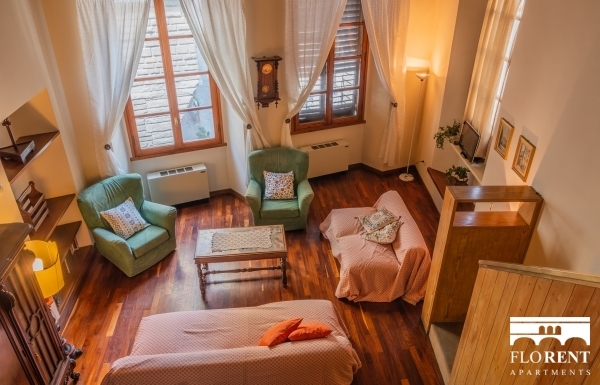 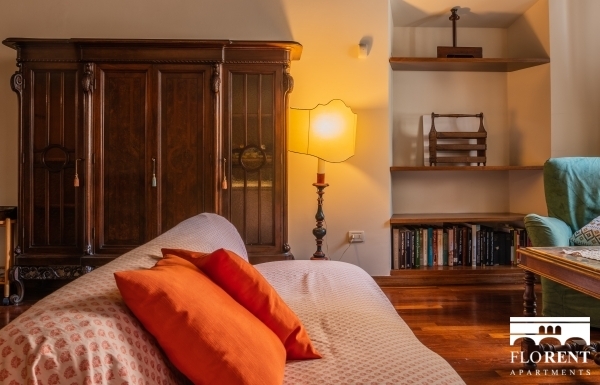 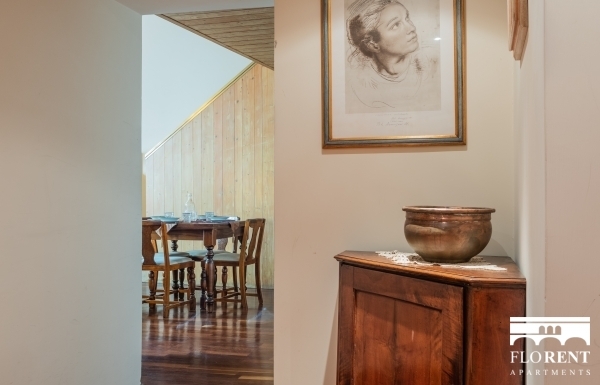 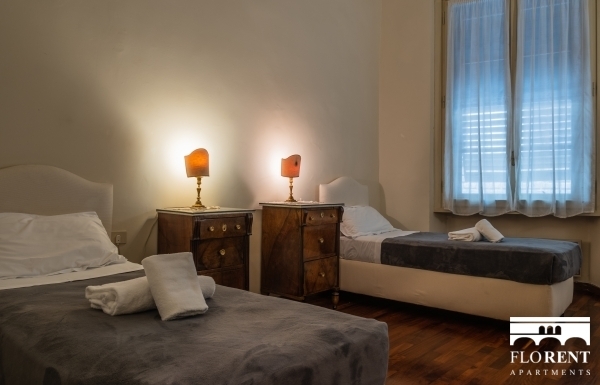 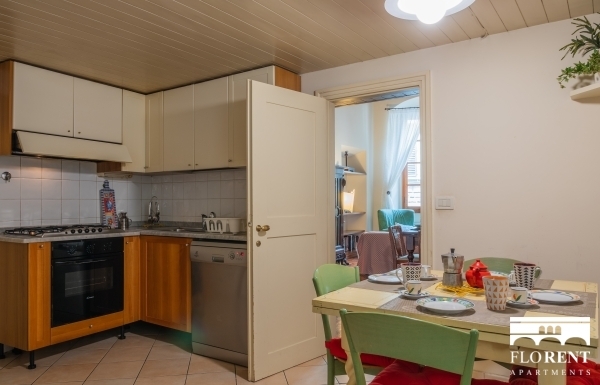 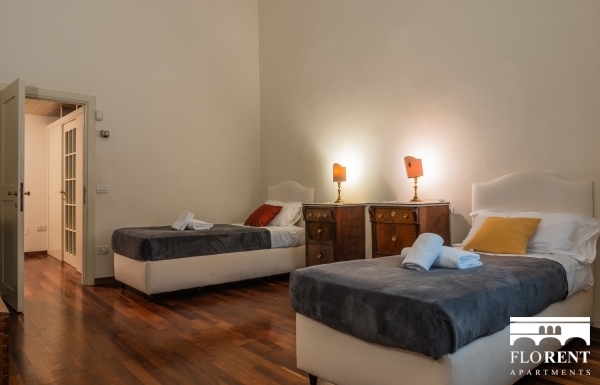 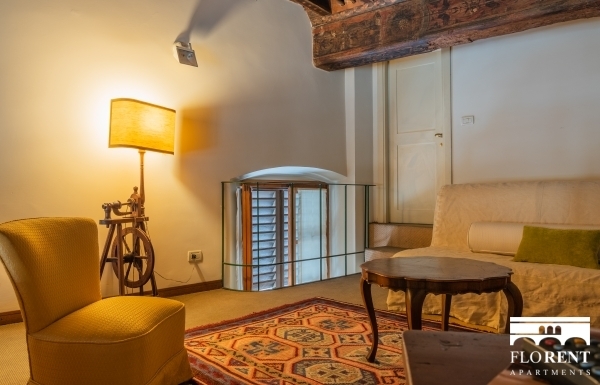 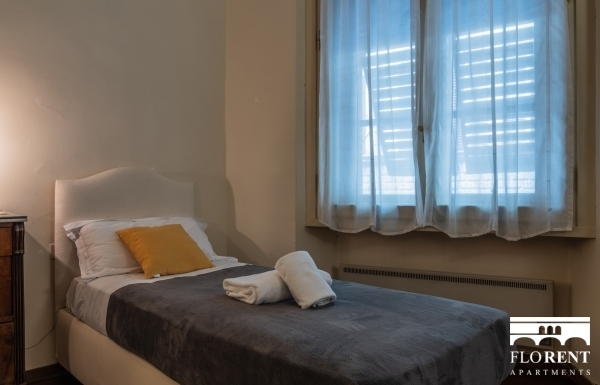 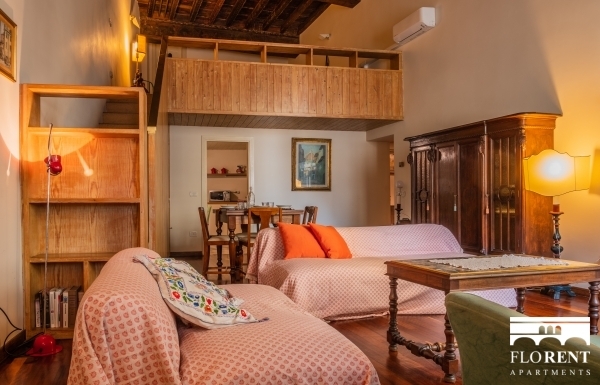 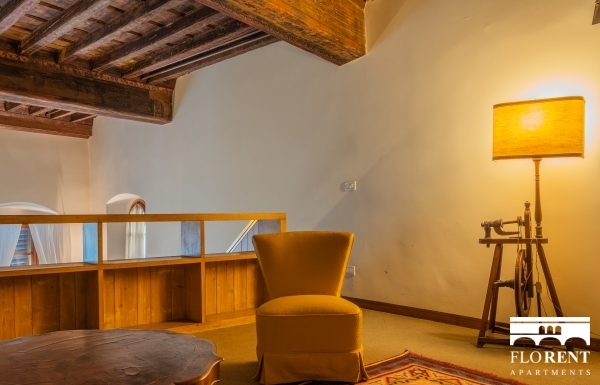 There is plenty of space (130 square meters) for you to enjoy a relaxing florentine stay in a big group or a family. 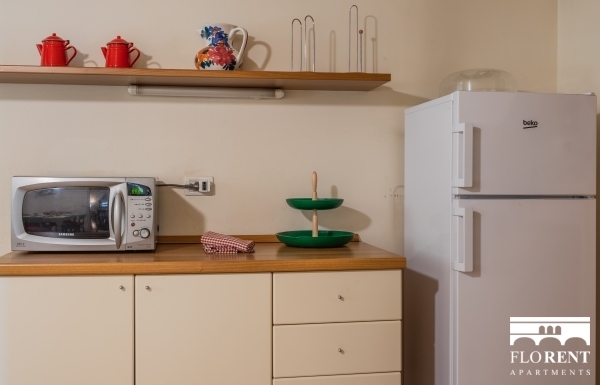 Fully equipped kitchen (microwave and stove), air conditioning, washer and dishwasher are only a few of the provided amenities.